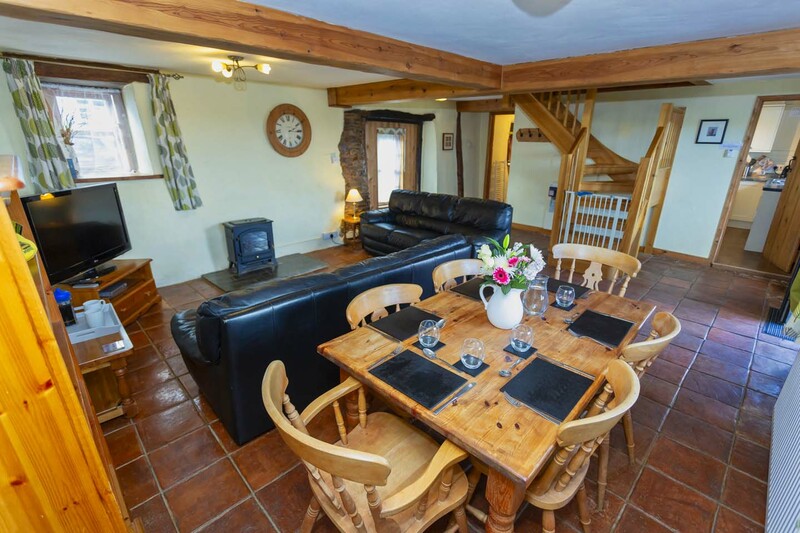 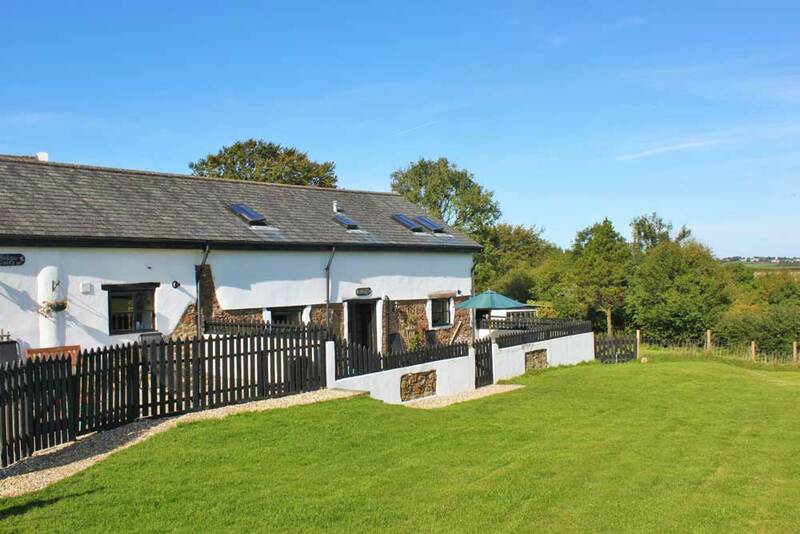 Woodland Cottages is now a family run holiday cottage business offering very dog friendly accommodation in North Devon. 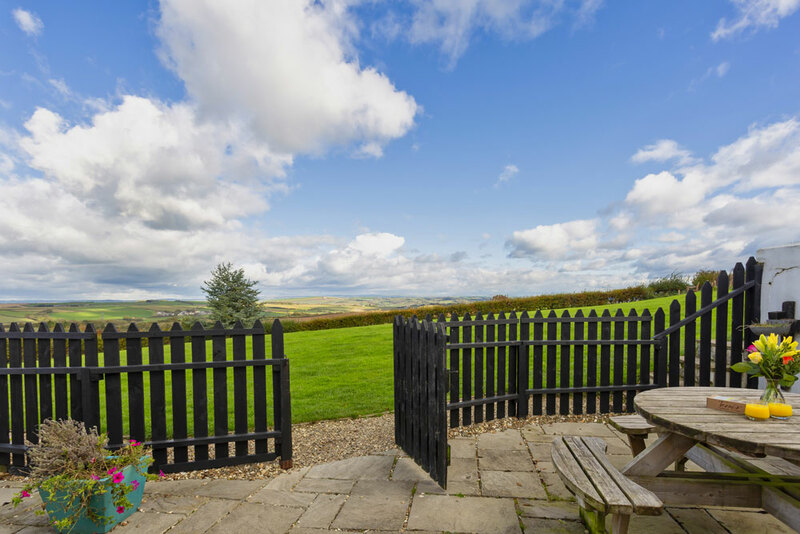 We accept any number of dogs and welcome dogs of any size, shape and breed. 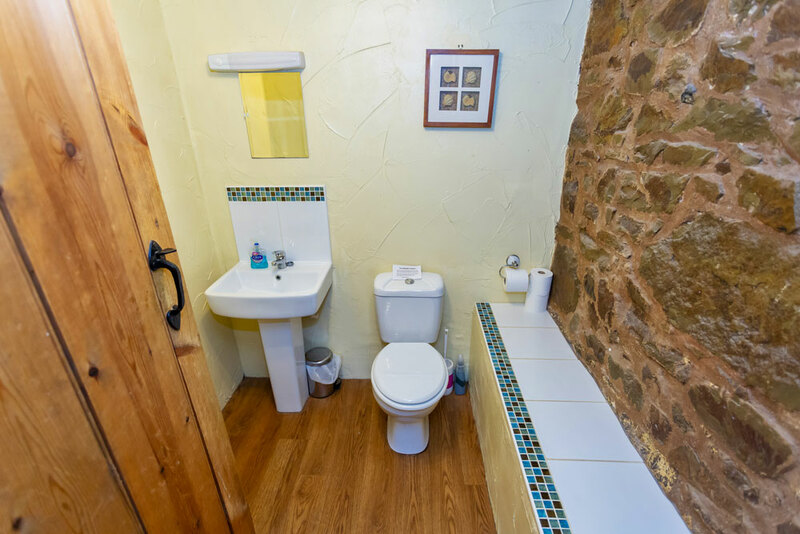 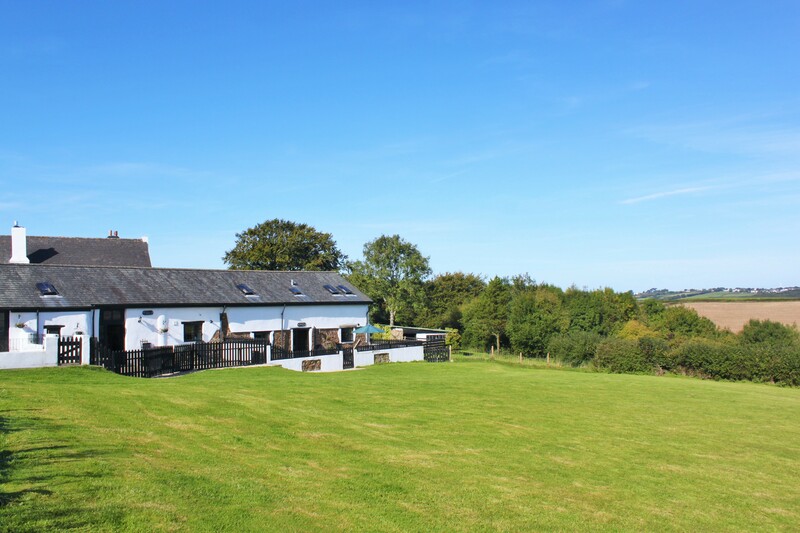 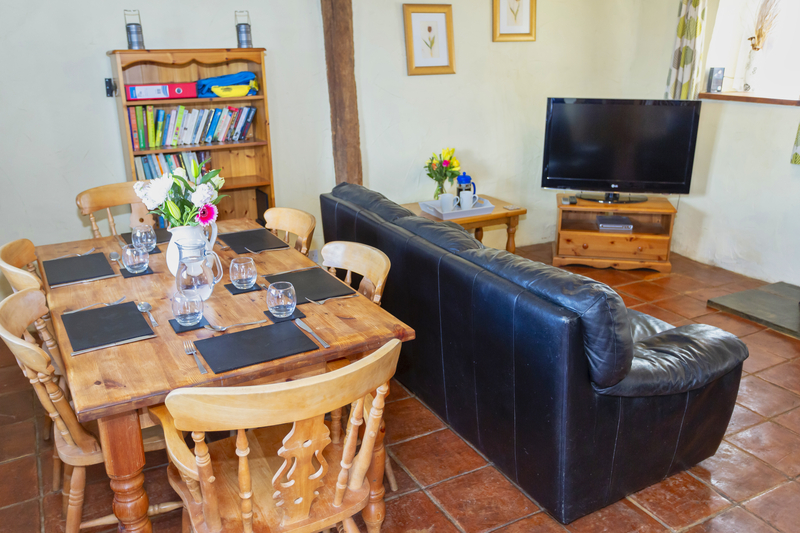 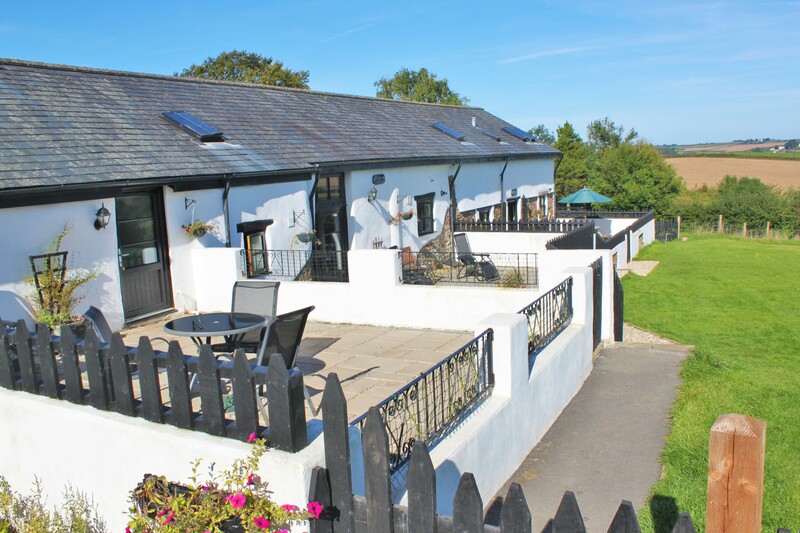 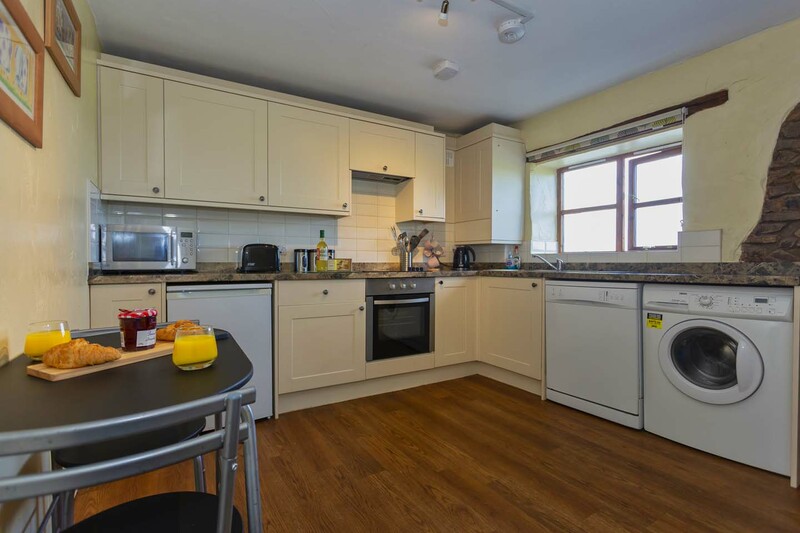 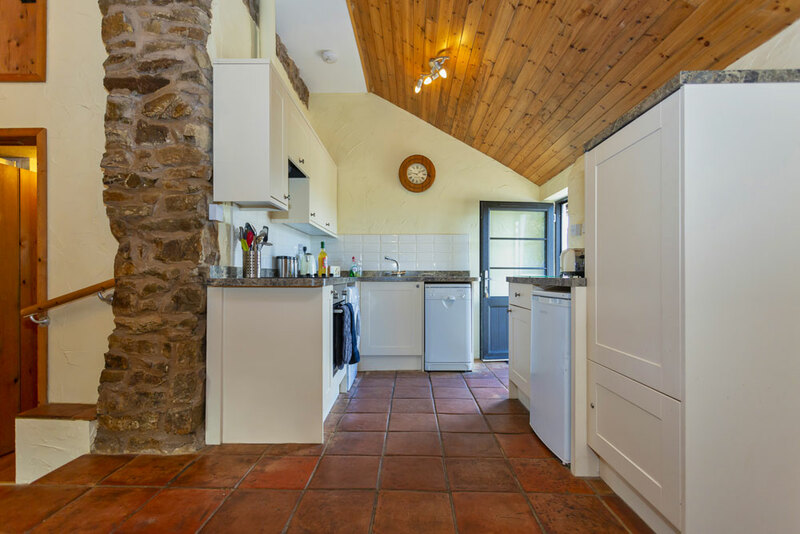 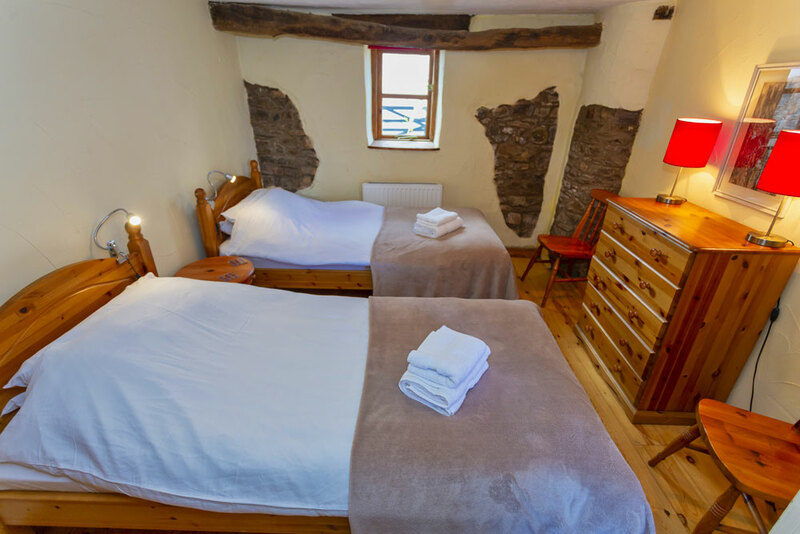 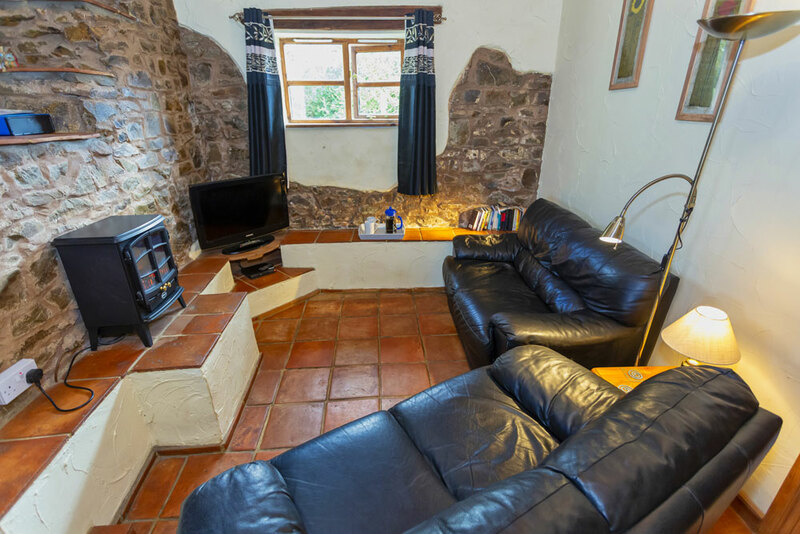 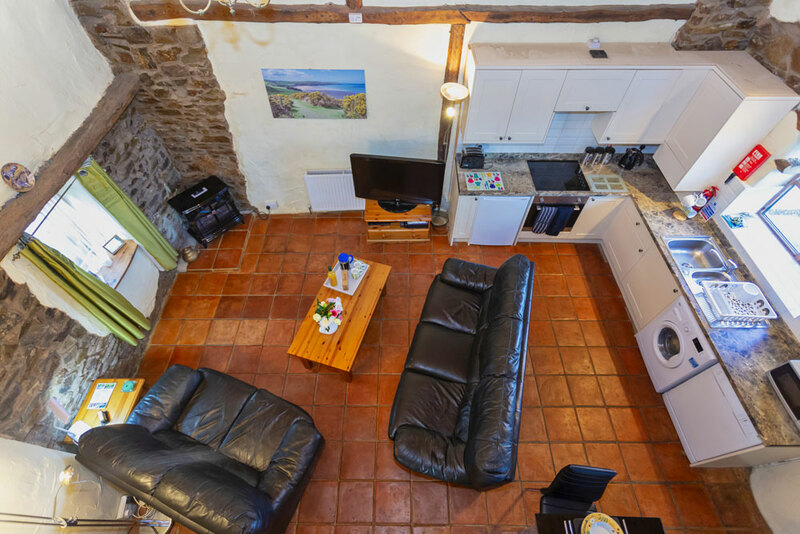 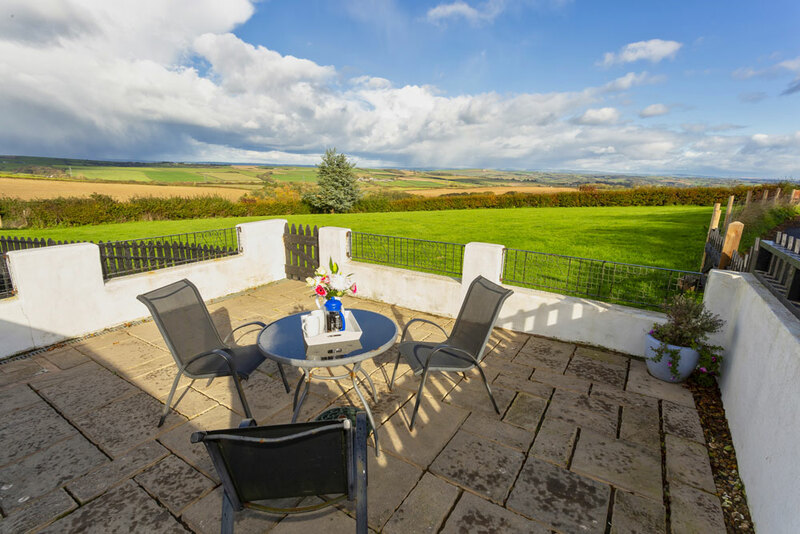 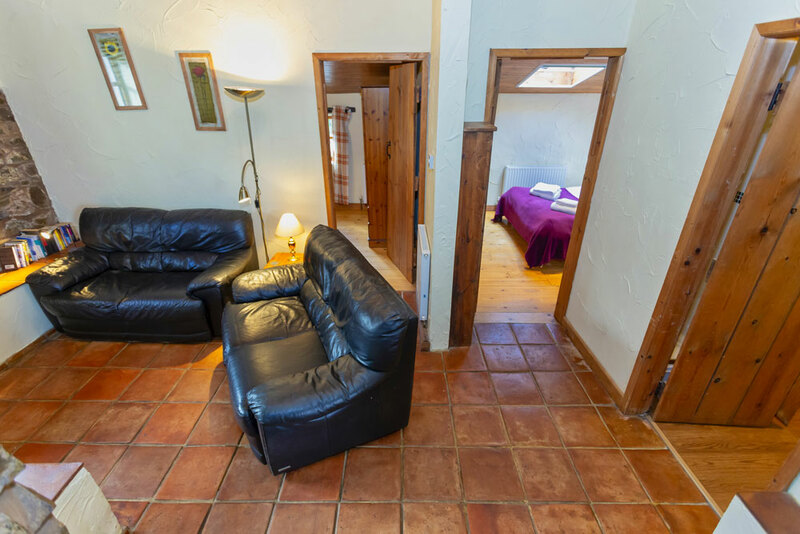 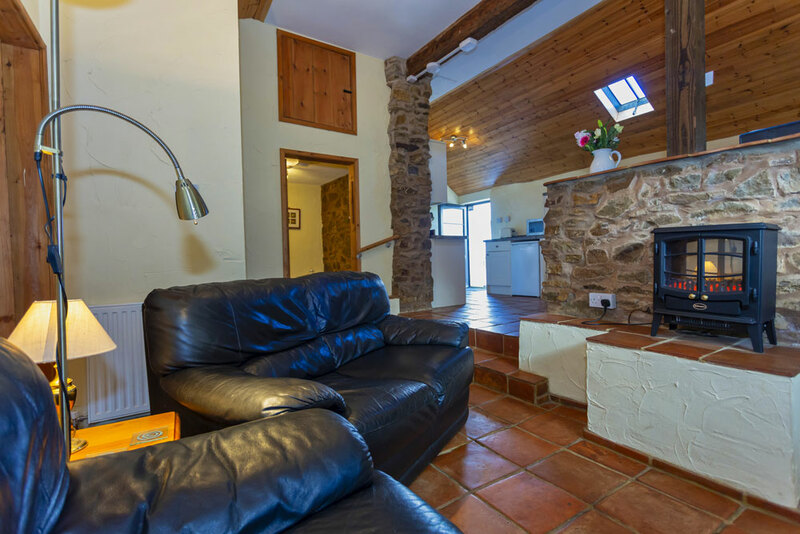 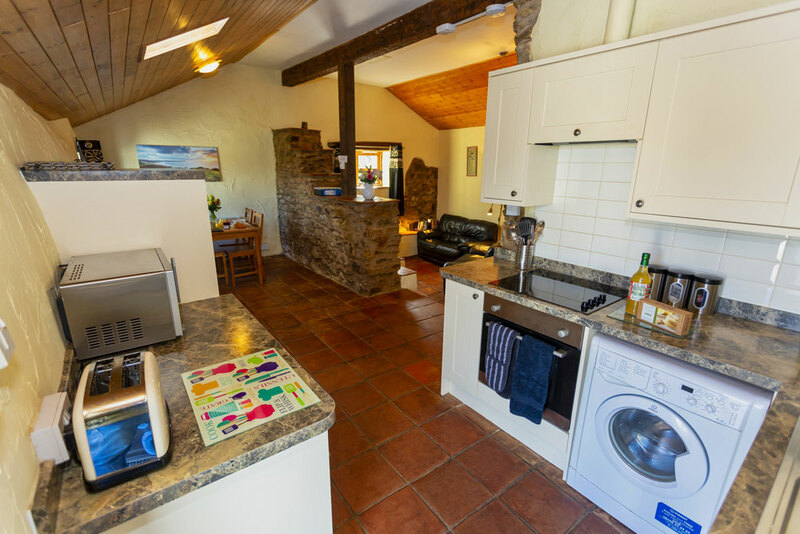 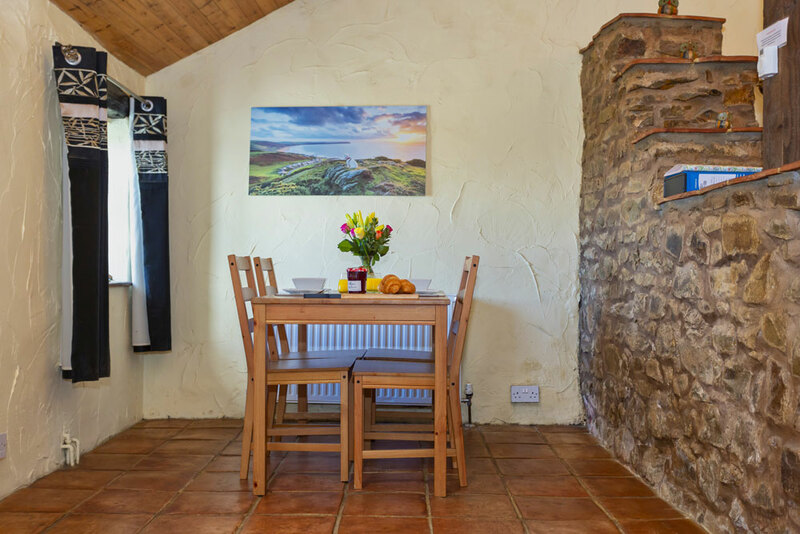 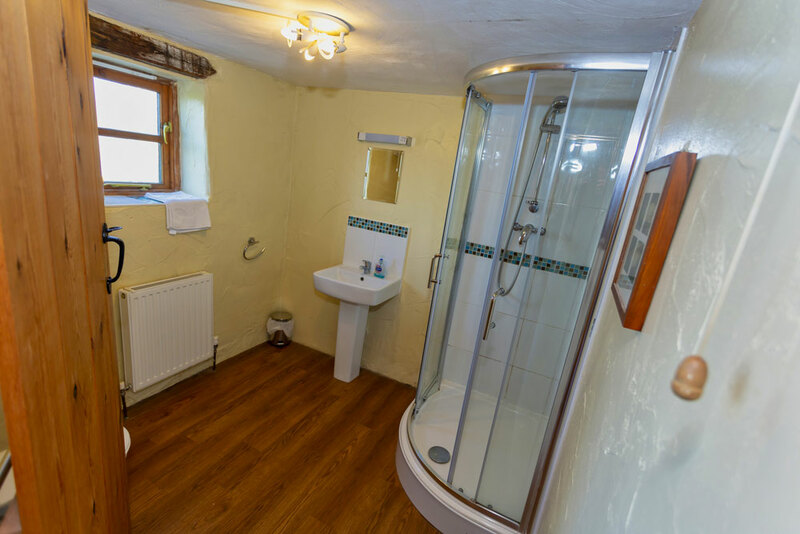 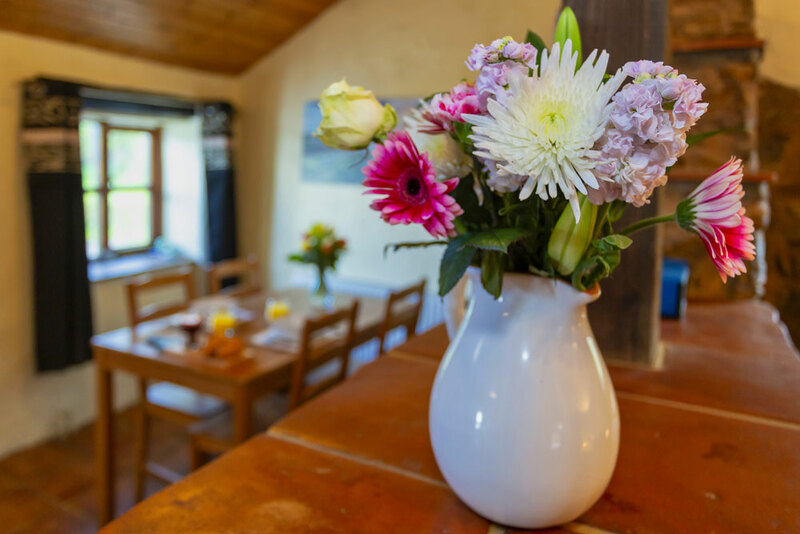 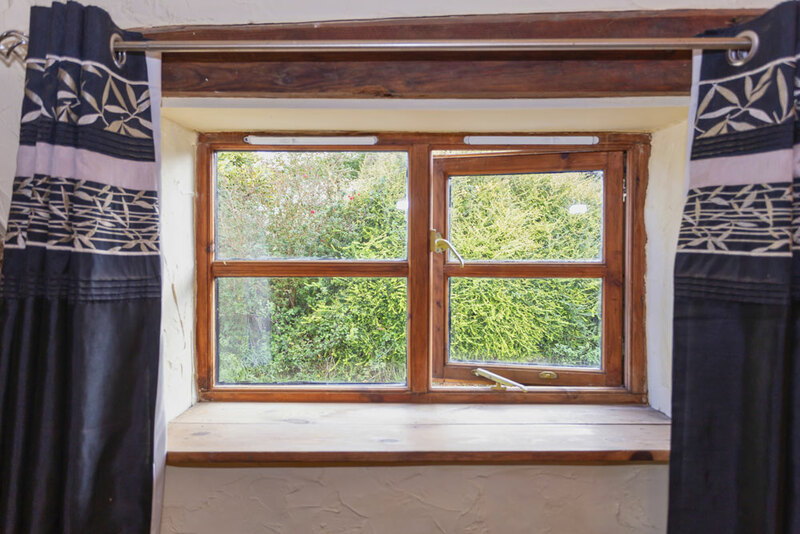 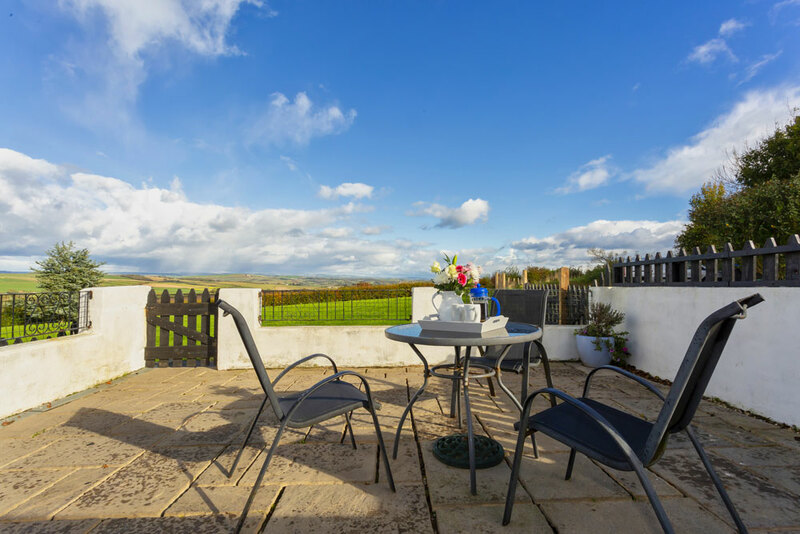 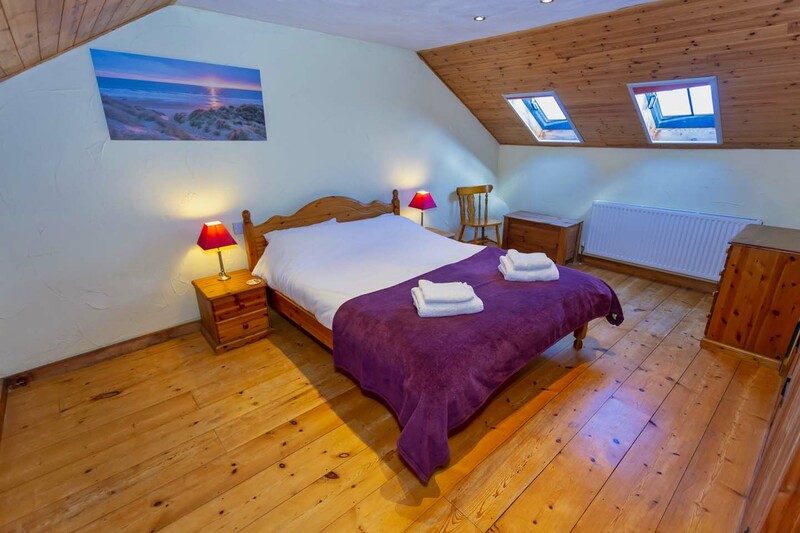 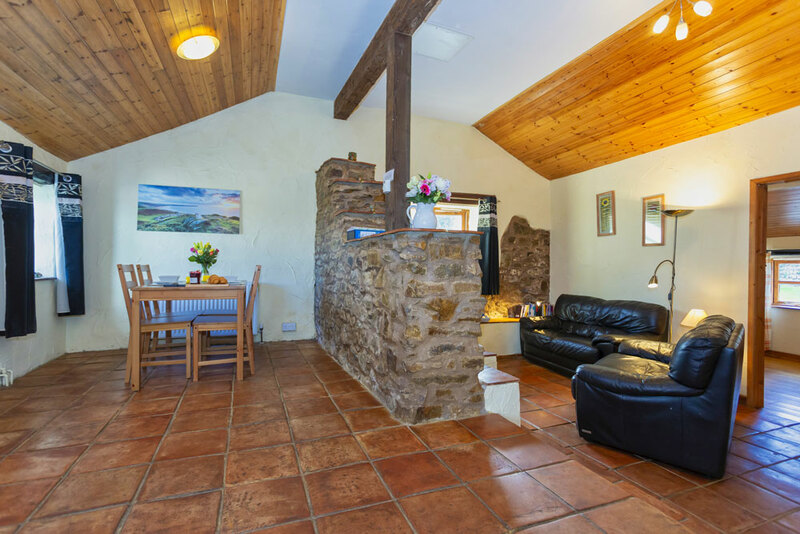 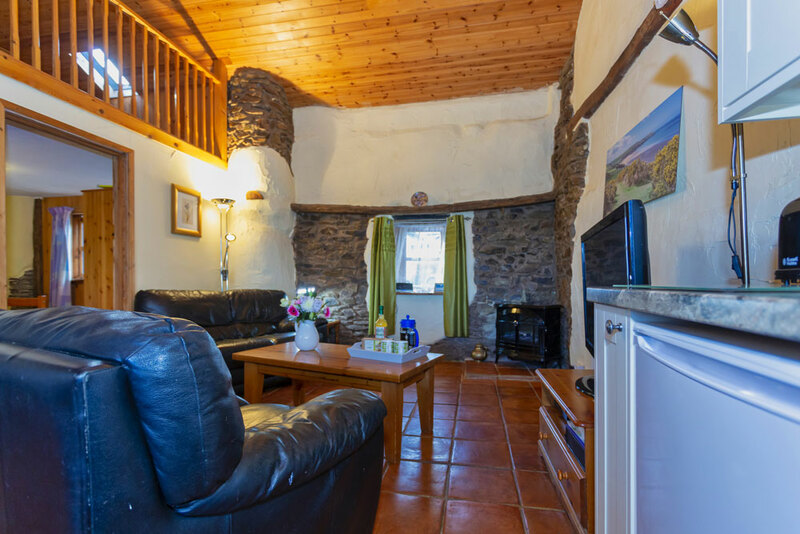 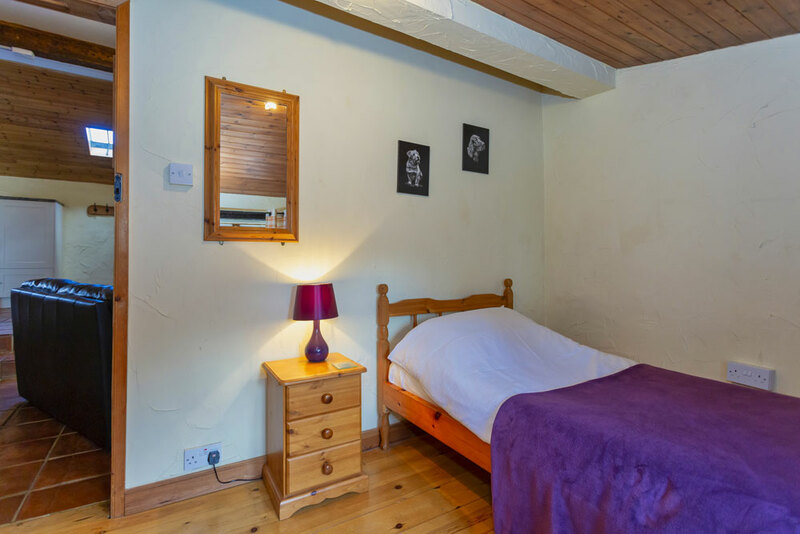 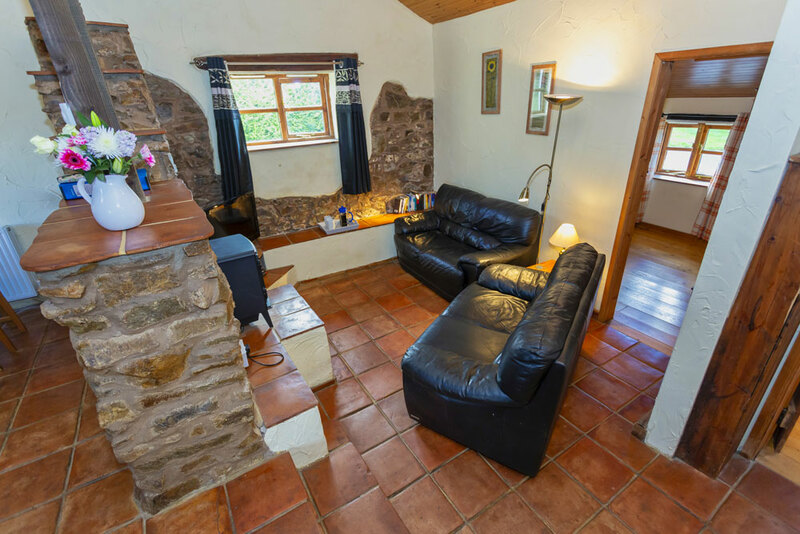 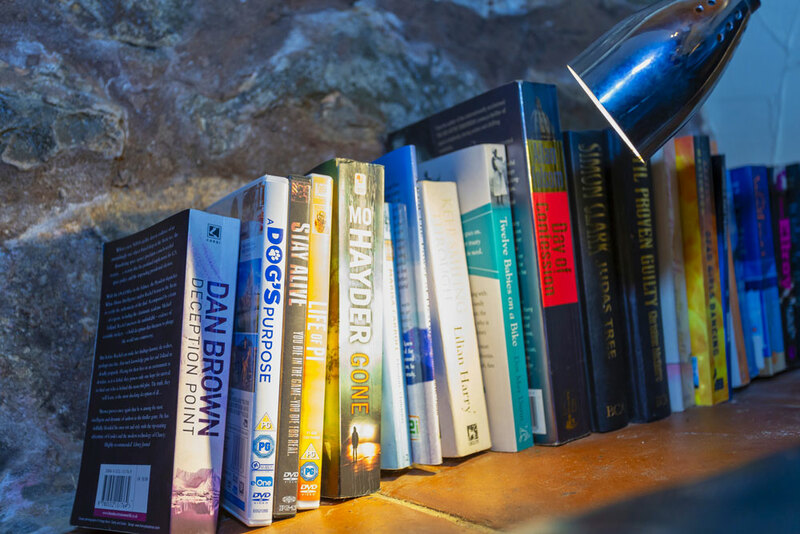 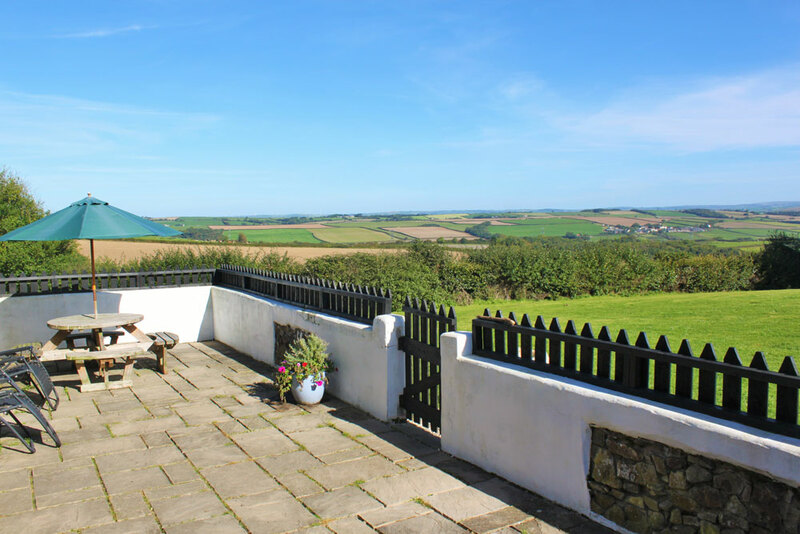 Each of the cottages have an enclosed courtyard overlooking stunning views over North Devon and Exmoor National Park. 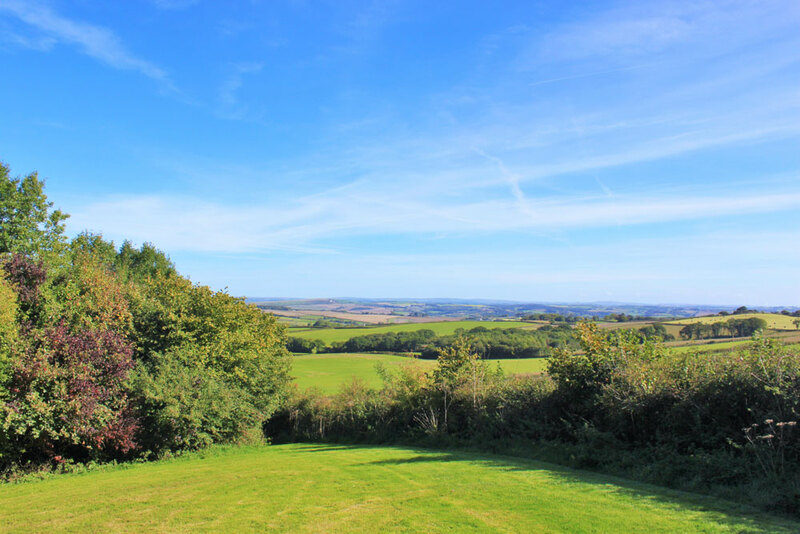 There is an enclosed paddock outside the cottages and our private 8 acre woodland is the perfect place for your dogs to stretch their legs and meet other dogs.